The singer was suffering from extreme stomach pain. 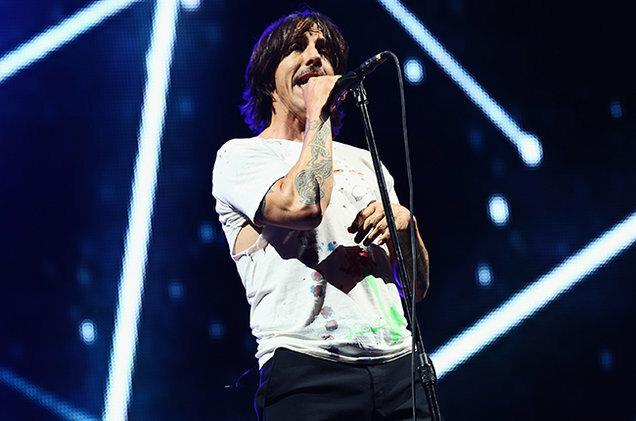 According to a rep for the Los Angeles radio station, Kiedis was taken from the venue in an ambulance suffering from extreme stomach pain. The exact nature of the problem is unknown at this time. Other bands on the bill included Panic! at the Disco, Empire of the Sun, Garbage, Lumineers, Fitz and the Tantrums and Miike Snow. Blink-182 also performed a surprise set. Billboard has reached out to reps for the Chili Peppers for comment.